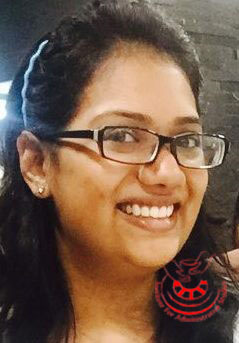 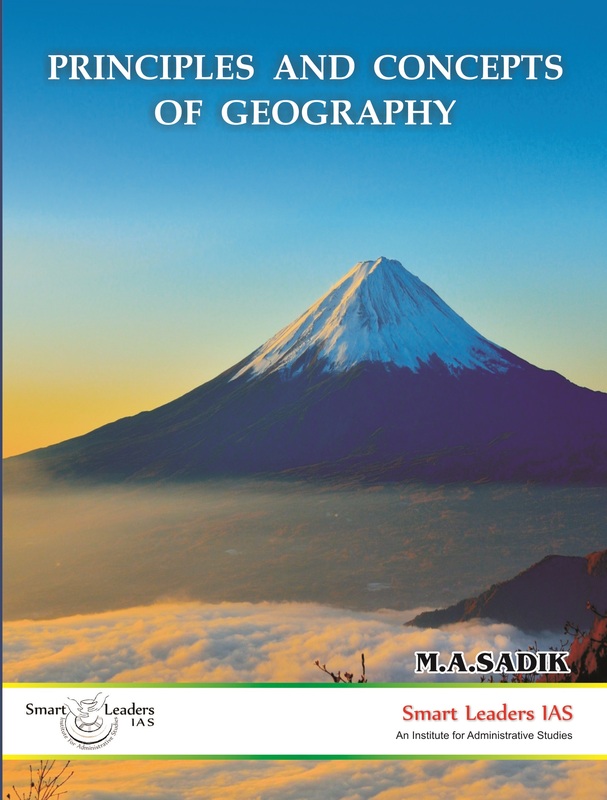 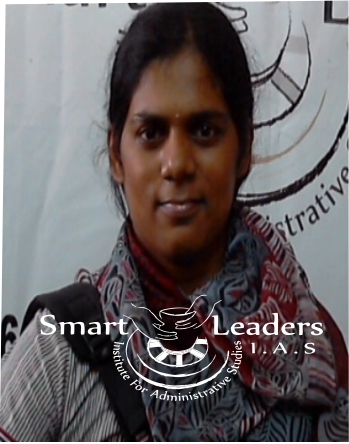 We the TEAM of the Smart Leaders IAS Academy which is one of the top ten IAS Academy in Chennai is the Well Known Team for general studies and in their own arena of optional subjects. 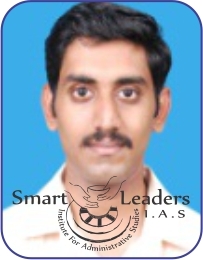 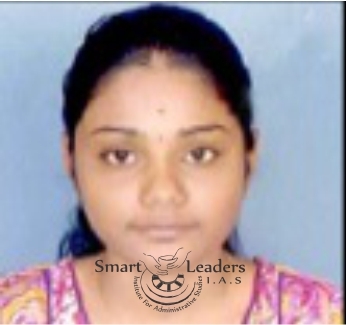 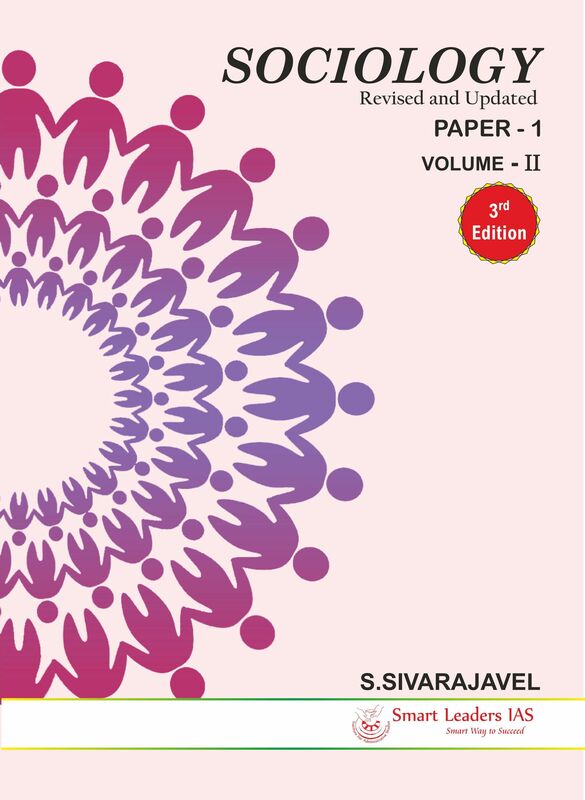 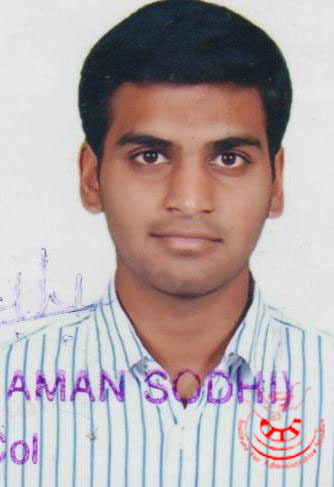 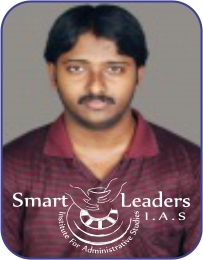 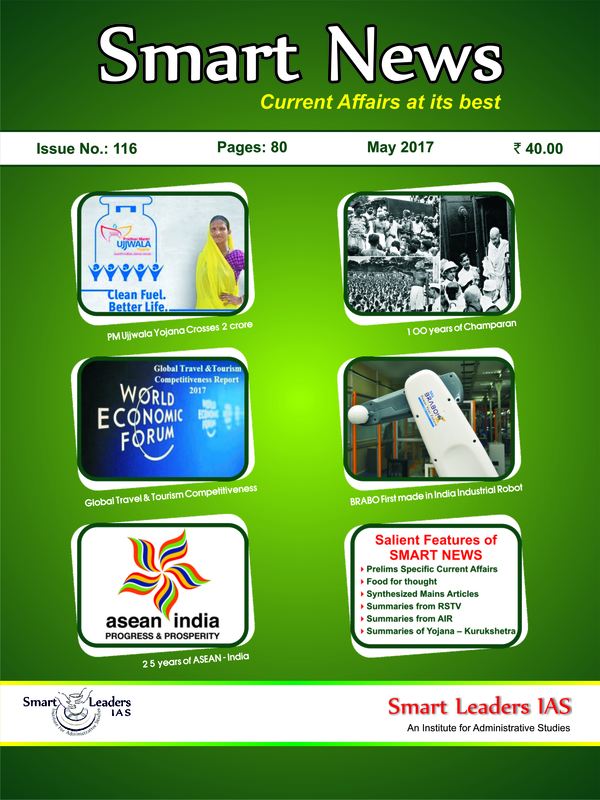 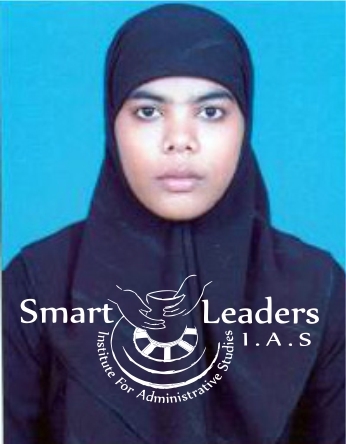 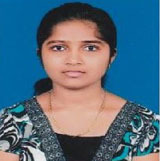 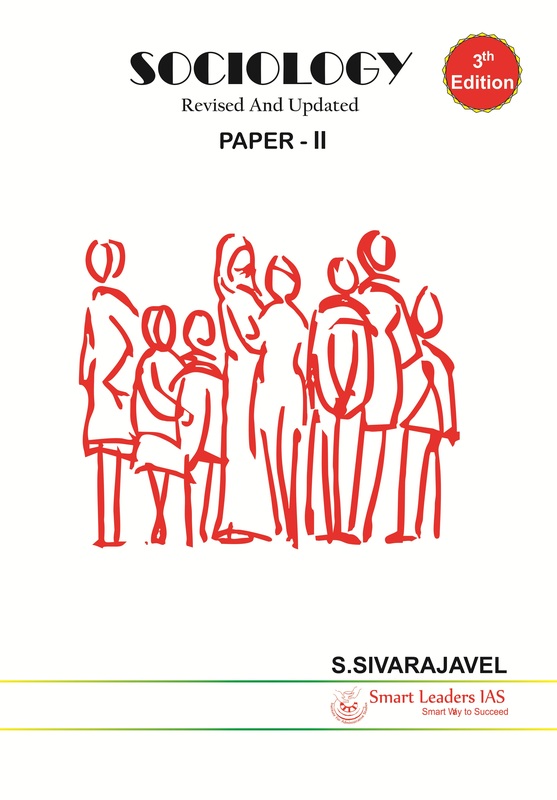 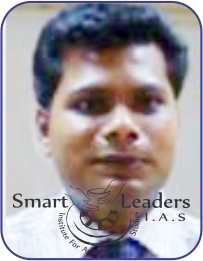 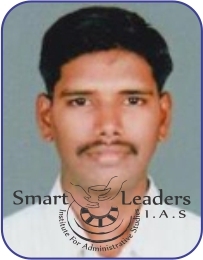 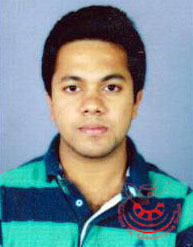 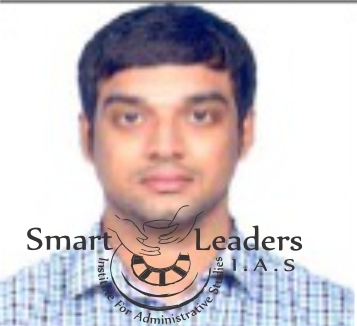 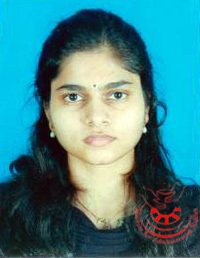 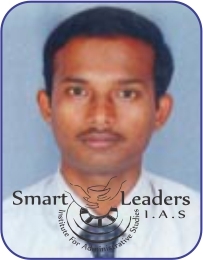 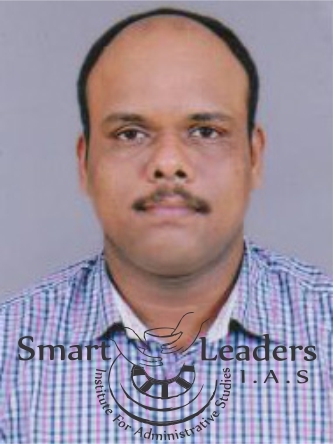 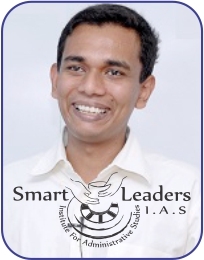 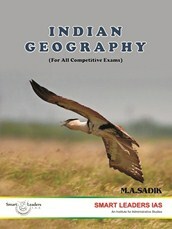 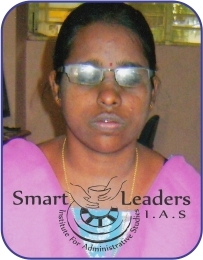 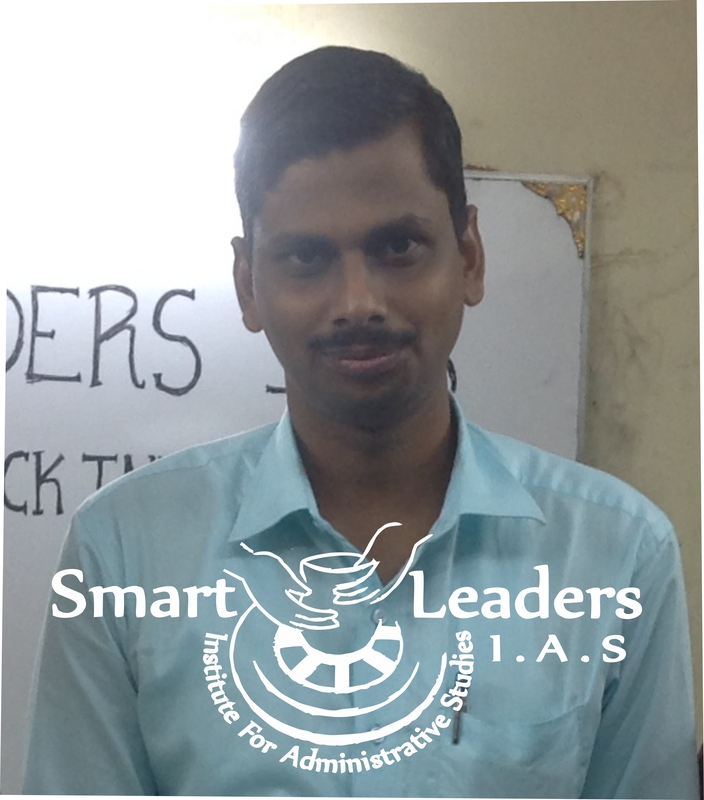 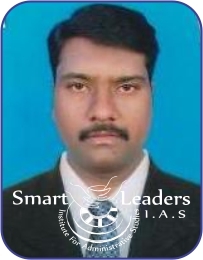 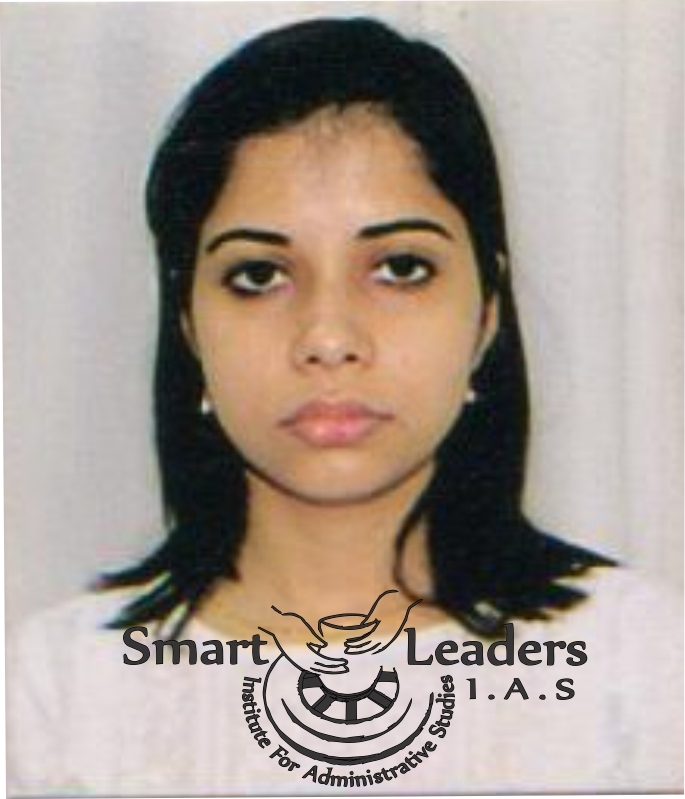 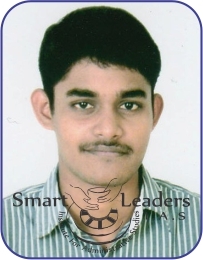 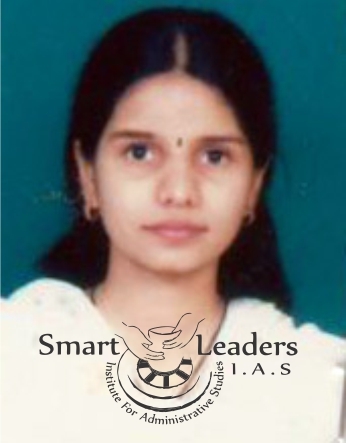 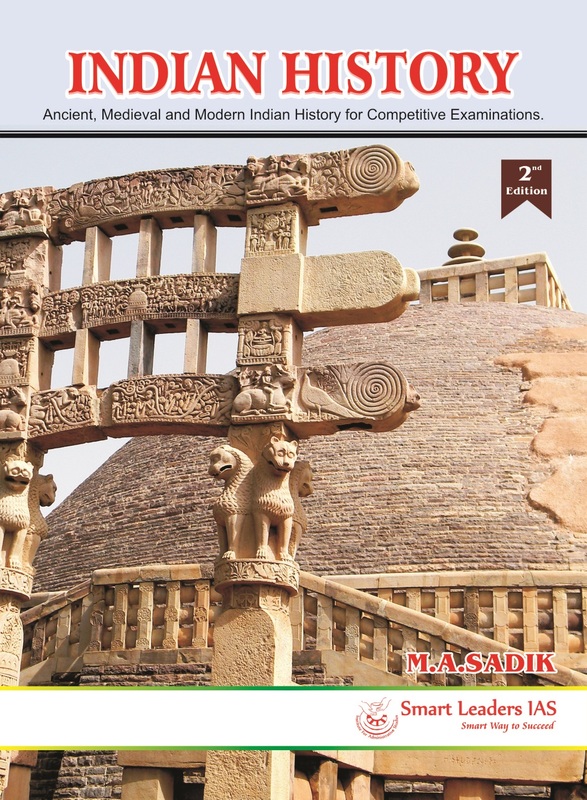 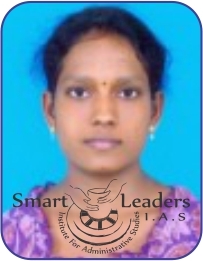 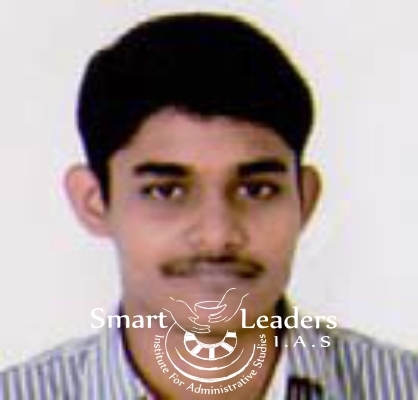 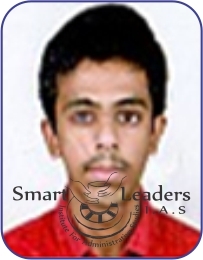 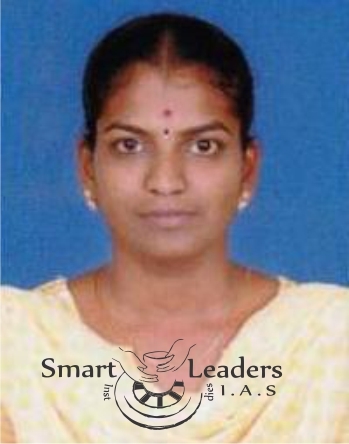 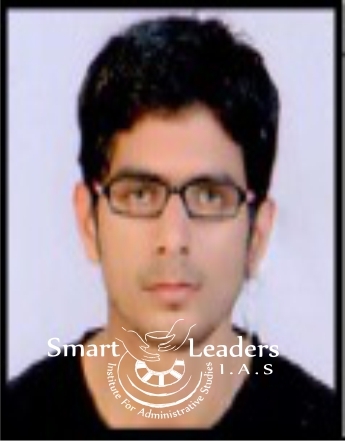 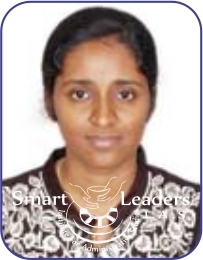 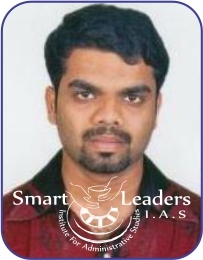 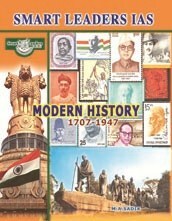 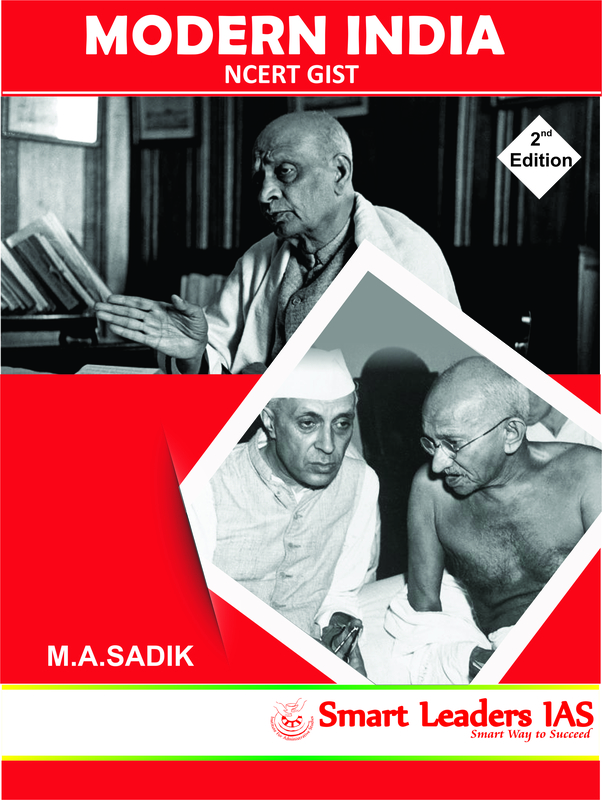 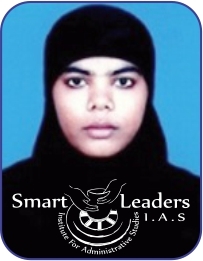 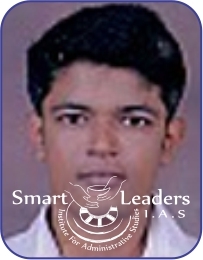 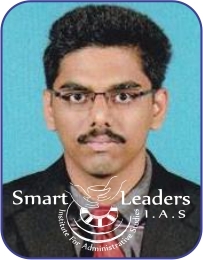 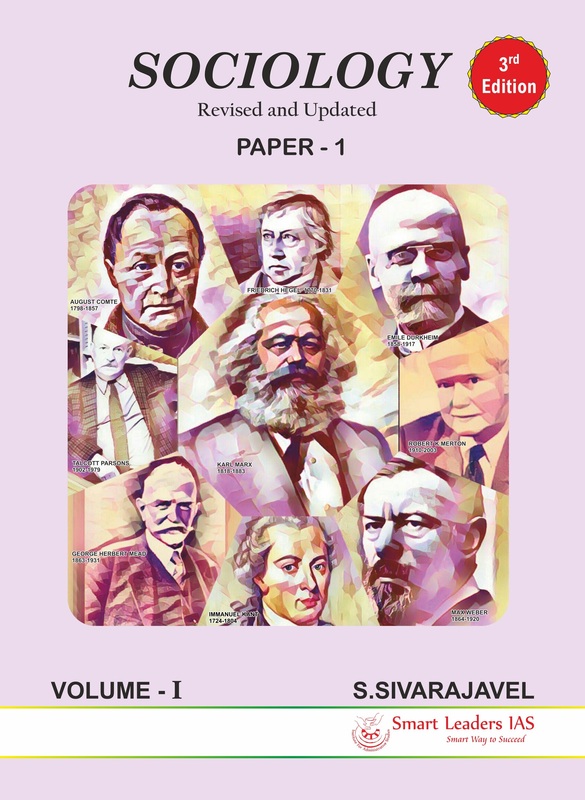 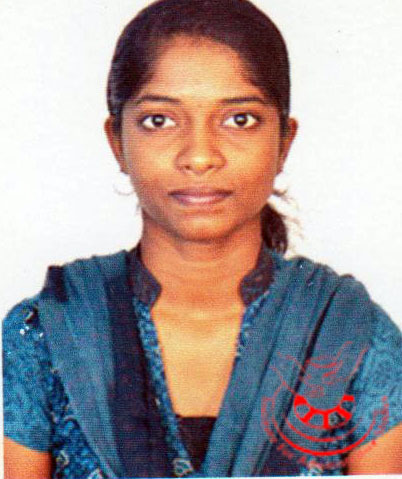 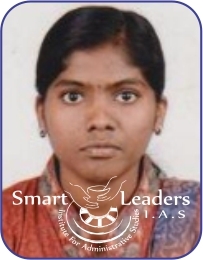 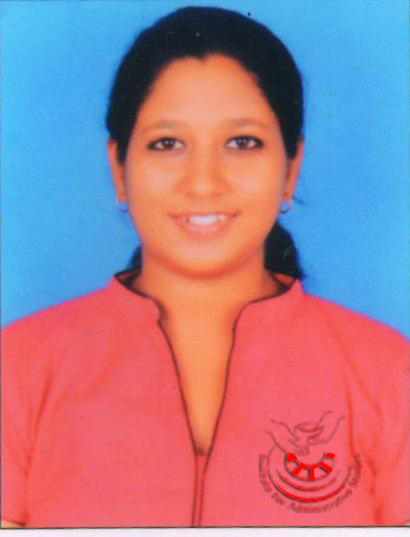 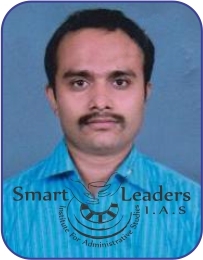 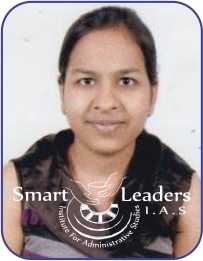 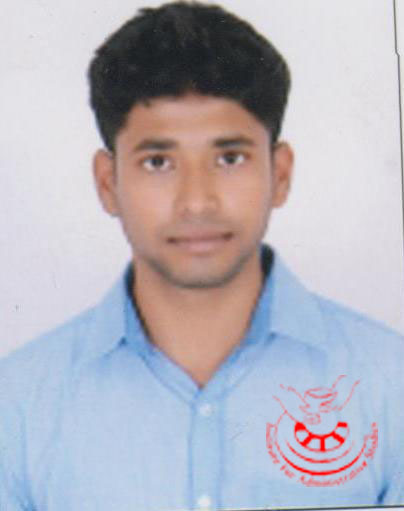 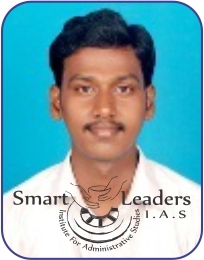 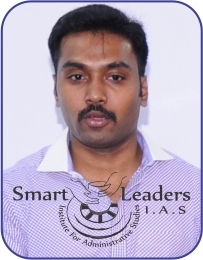 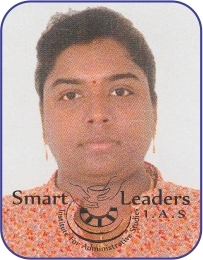 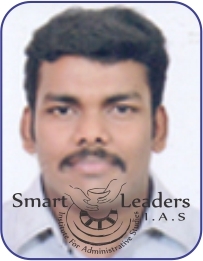 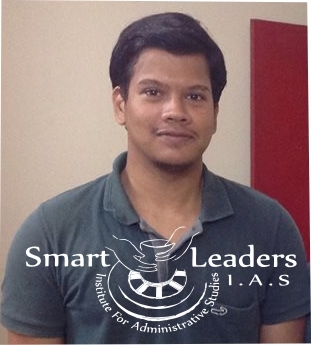 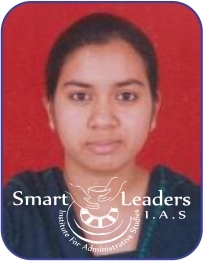 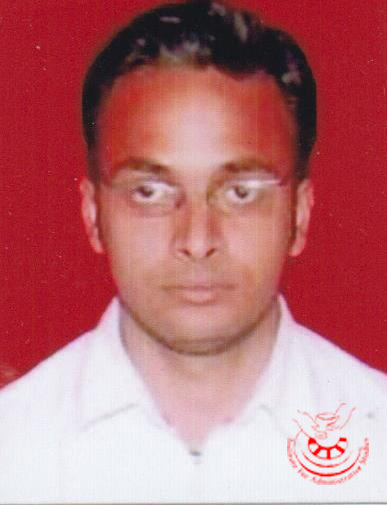 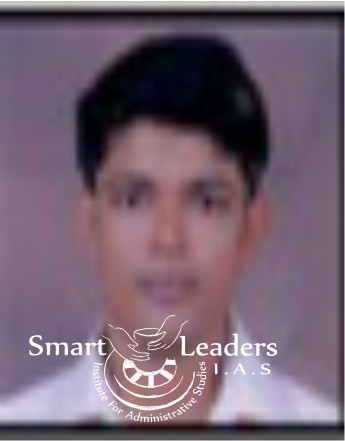 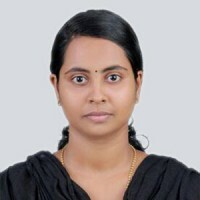 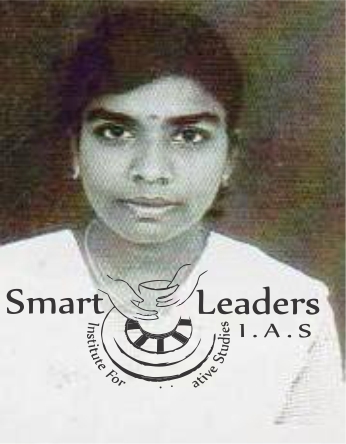 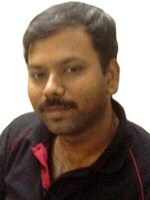 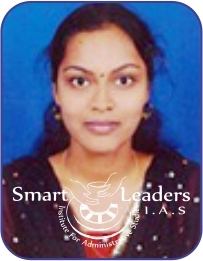 The Smart Leaders IAS is the best IAS Academy having the primary objective to provide “Effective Guidance” for candidates preparing for the civil services examination conducted by the Union Public service Commission as well as “Group-I Services” Examination Conducted by the Tamil Nadu Public Service Commission. 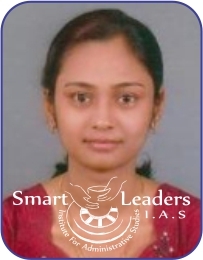 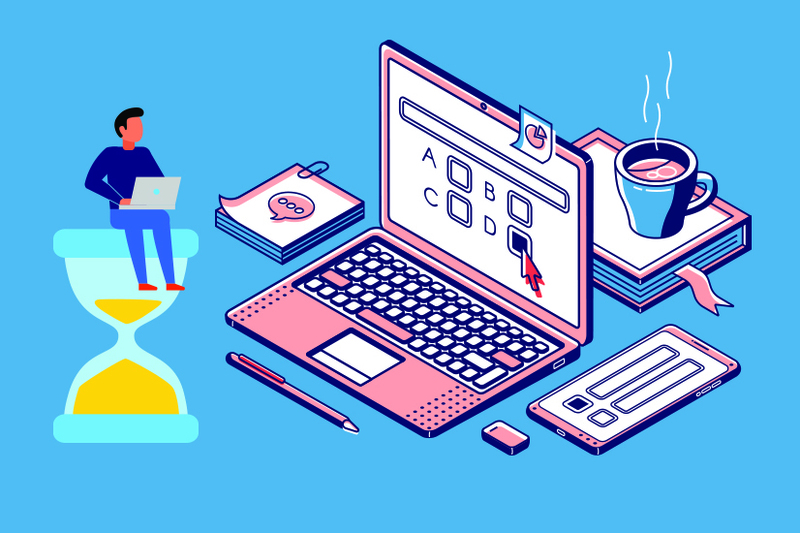 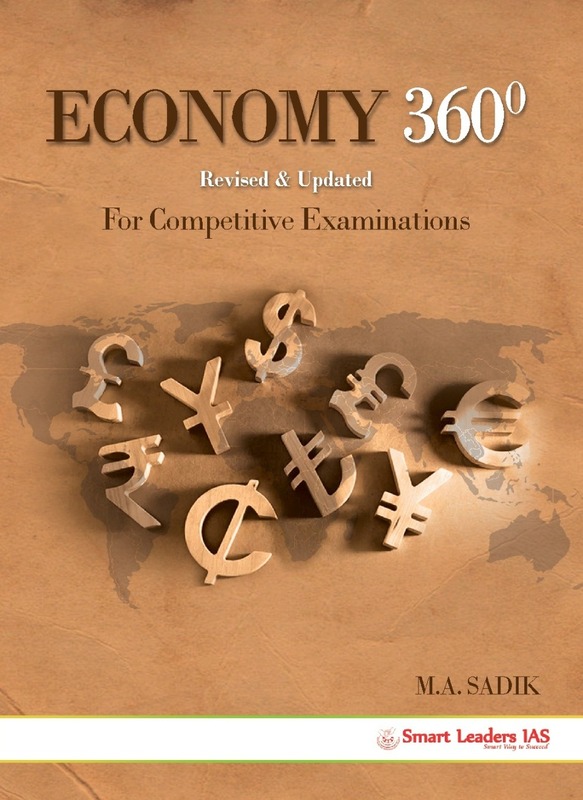 Keeping in mind the difficulties a candidate is likely to face when he/she decides to sit for the Civil Services Examination, we the best IAS Academy in Chennai not only offer useful guidance to candidates but also help them in the selection of proper optional Subjects. 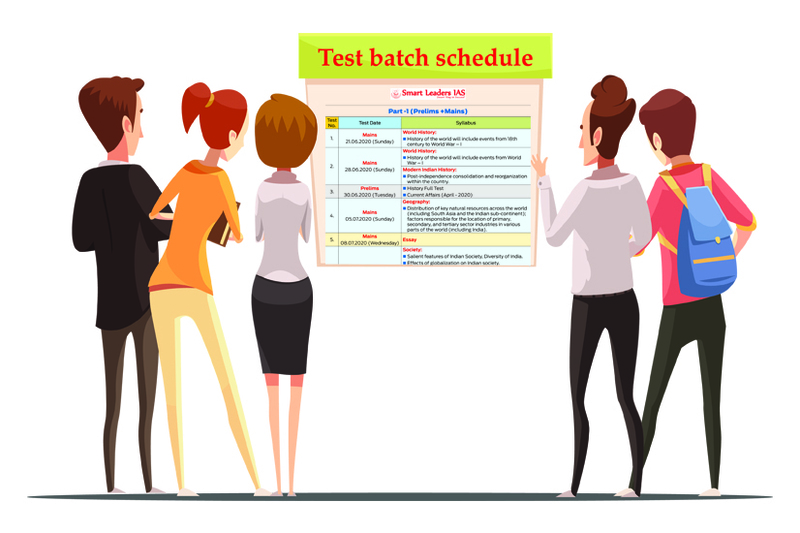 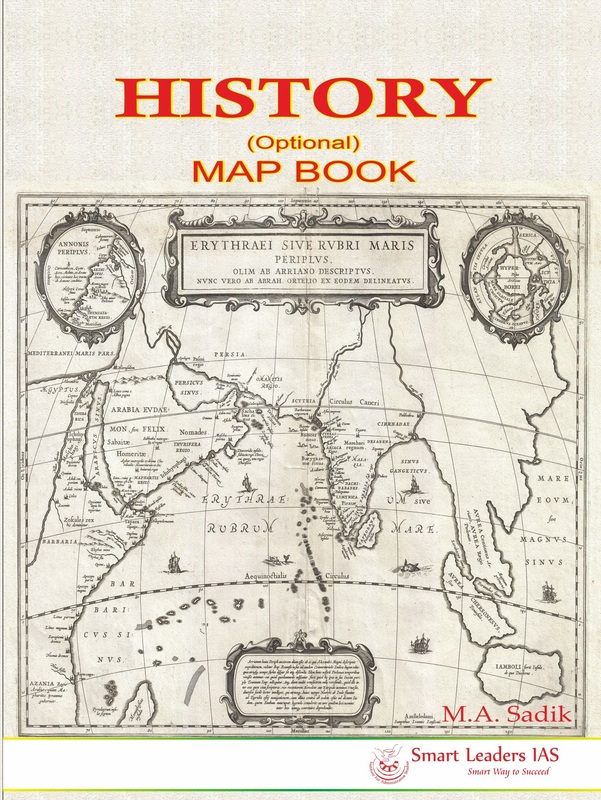 Archive of all your Class Test Keys and Results. 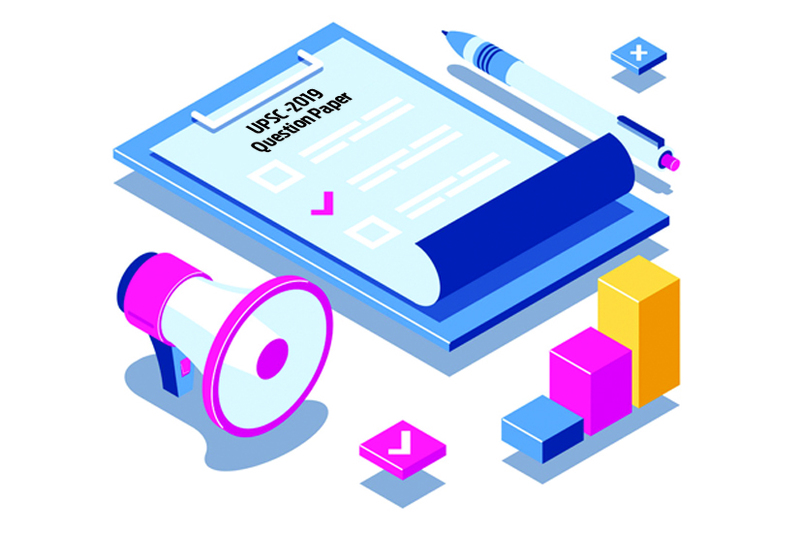 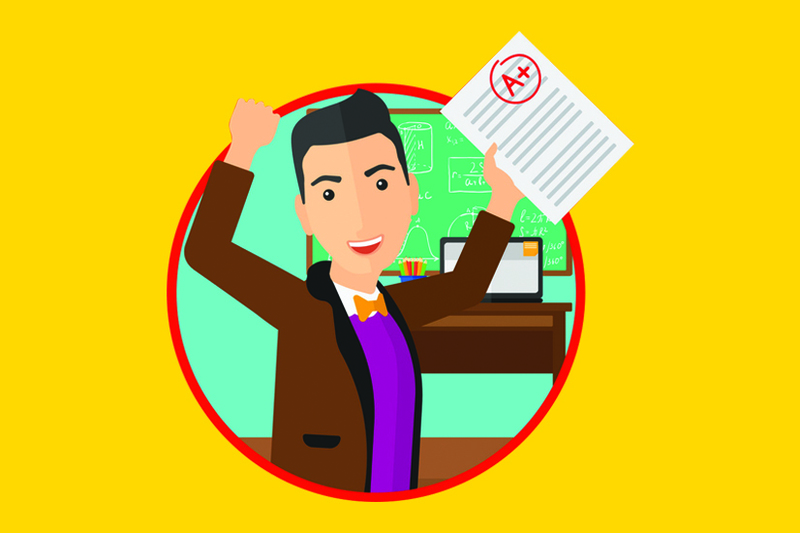 Check what did you score?